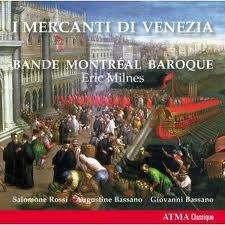 On this Independence Day I’ve been thinking about my country’s early music. 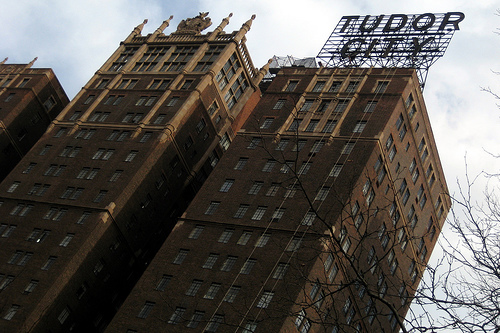 Sometimes it’s rough and raw, sometimes as polished as anything from Europe. 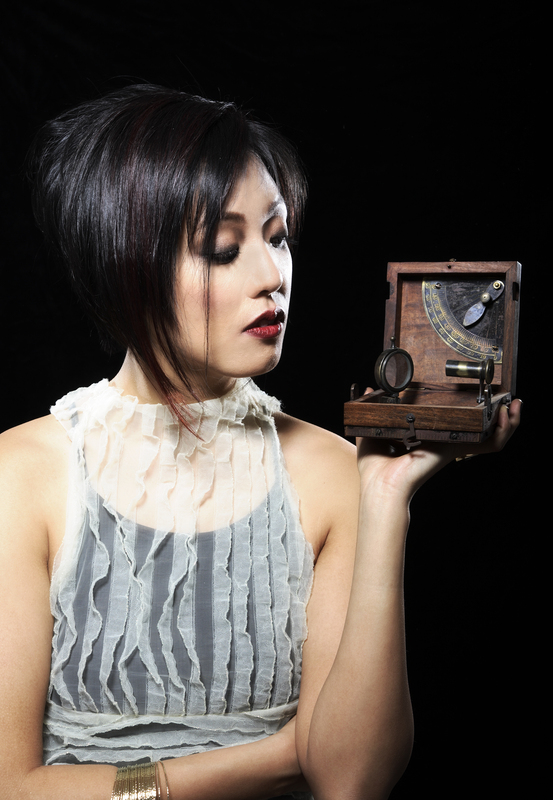 Here are some of my favorite recordings. The history lesson begins with the masters of New England singing schools. The schools were part of the Puritans desire to regularize congregational singing which, according one Puritan minister in 1721, was a “horrid Medley of confused and disorderly Noises.” The singing masters at these schools were itinerant musicians,tradesmen and frequently composers. 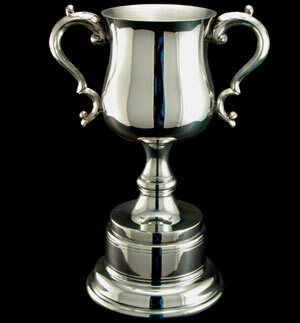 The best of these was William Billings (1746-1800). 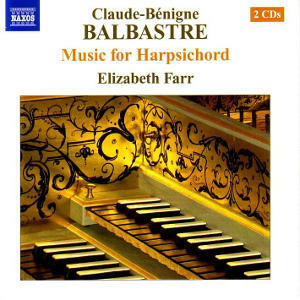 My favorite recording of Billings’s music is His Majestie’s Clerkes’ A Land of Pure Delight. 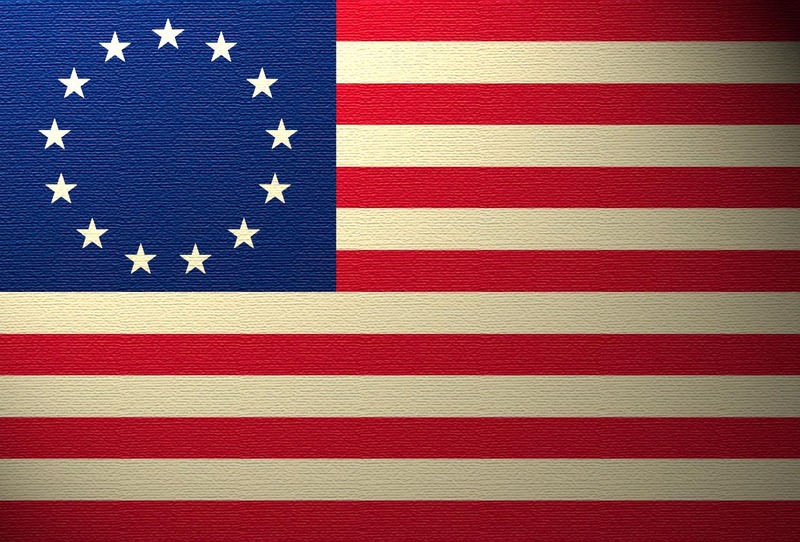 Most of the famous Billings tunes are here, with the exception of “Chester,” which was the unofficial national anthem during the Revolutionary War. 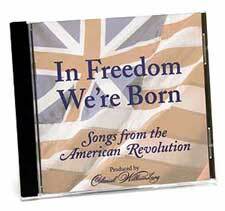 Some of the best songs of the Revolutionary period were set to pre-existing tunes and many were British ballads, dance tunes and hymns. Here are some records that I think capture the essence of the times. 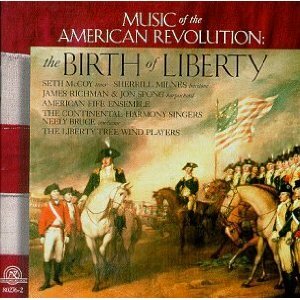 Music of the Revolution: The Birth of Liberty on the New World label is one of the best. 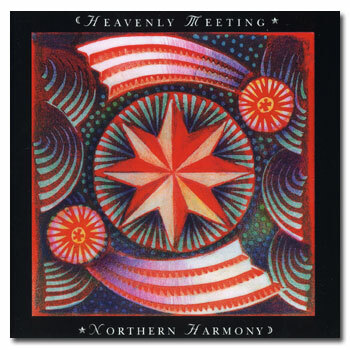 The record has military music, patriotic songs and religious anthems. 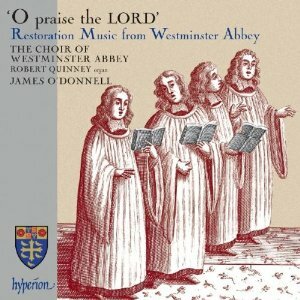 The recording also has some songs that present the Tory side of the struggle. 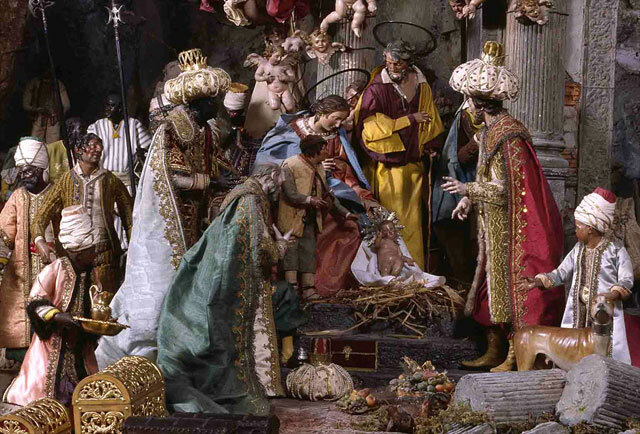 These are hardly historically informed performances, but they are plenty powerful. 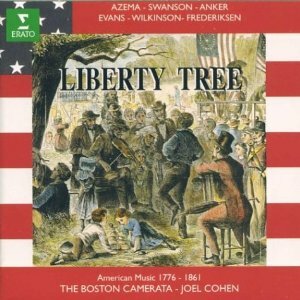 The best recording of the music of the period is Liberty Tree: Early American Music 1776-1876. 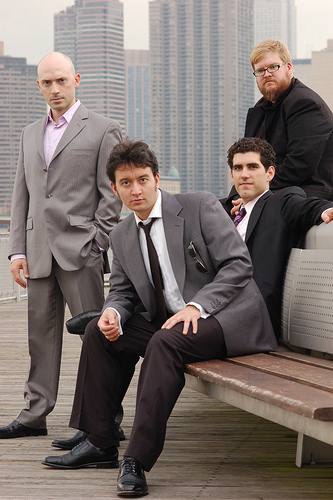 The Boston Camerata under the direction of Joel Cohen presents a mix of patriotic anthems, bawdy songs, ballads and dances. Cohen’s exhaustive research turned up some obscure numbers but it’s the familiar “Yankee Doodle” that is presented as a racy song with references to Boston’s gay community. 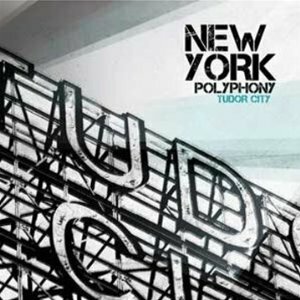 Lots of great stuff here: there’s a stirring version of “Chester” with fife and drums and some moving singing by bass Joel Frederiksen throughout. 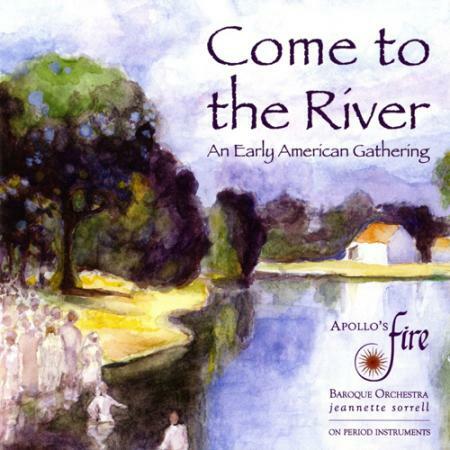 This is the essential recording of the music from a time that changed the course of civilization. 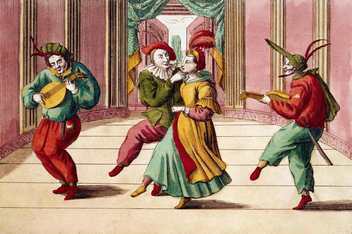 The war was won and European-trained musicians were in the cities performing for the elite while the countryside was home to working-class amateur musicians who formed “bands of musick” and sang unaccompanied choral music. 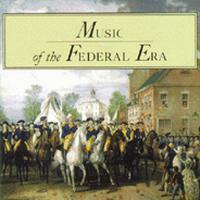 Music of the Federal Era is another gem on the New World label that presents music from the Republic’s early days with emphasis on the more genteel chamber music heard in salons of the wealthy. The Kentucky Harmony, The Missouri Harmony and The Sacred Harp, arguably the most famous collection. 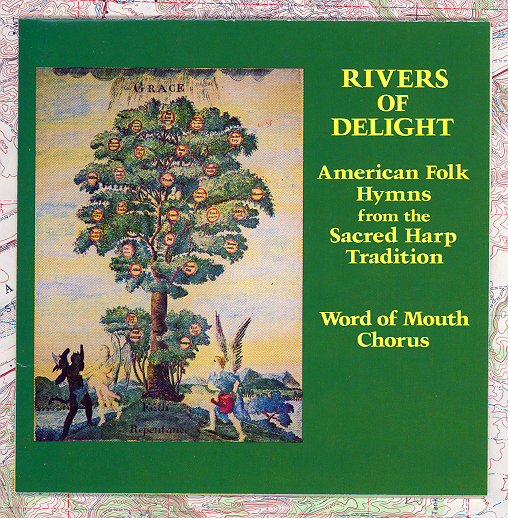 Rivers of Delight, American Folk Hymns from the Sacred Harp Tradition performed by The Word of Mouth Chorus is a classic recording on Nonesuch that presents this music in all its raw, unaffected power—it is a masterpiece. Last but not least are the contributions Moravians made to American musical life. These German immigrants who settled in Pennsylvania in 1741, introduced European composers to America, Haydn being a notable example. 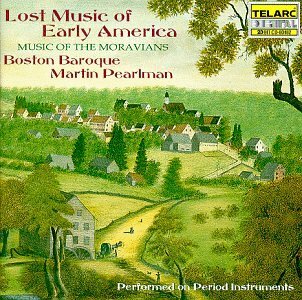 They their own musical traditions and Lost Music of Early America, Music of the Moravians performed by Boston Baroque on the Telarc label is a fantastic introduction to their music. Period instrument performances of colonial songs. 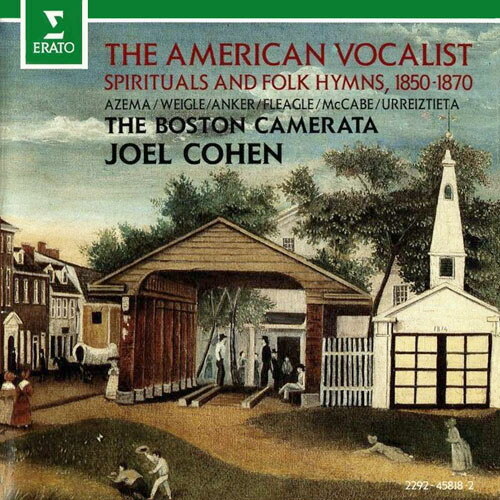 The Boston Camerata in folk-inspired hymns. 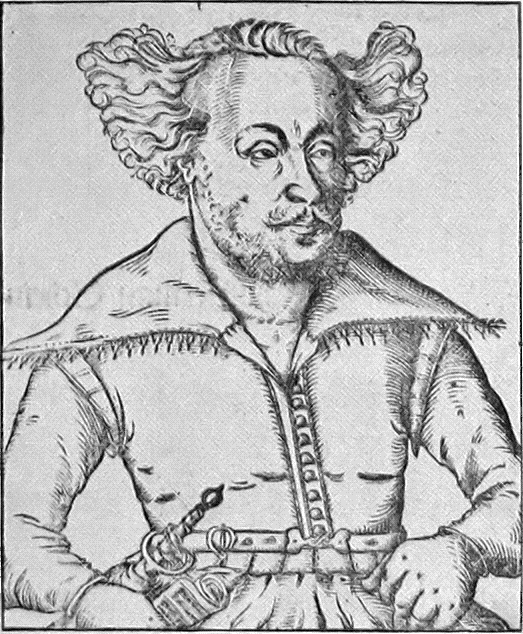 Johann Hermann Schein (1586-1630) has been overshadowed by his friends and colleagues Heinrich Schütz (1585-160) and Gottfried Scheidt (1593-1661). Schütz was the best of them and he’s well-represented on recordings, but according to Arkivmusic.com, (the definitive CD retail site), there are only 67 recordings of Schein’s music currently available. 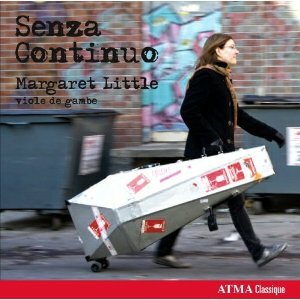 Thankfully, this new recording by the French ensemble Sagittarius and their director Michel Laplénie will do much for Schein’s reputation. 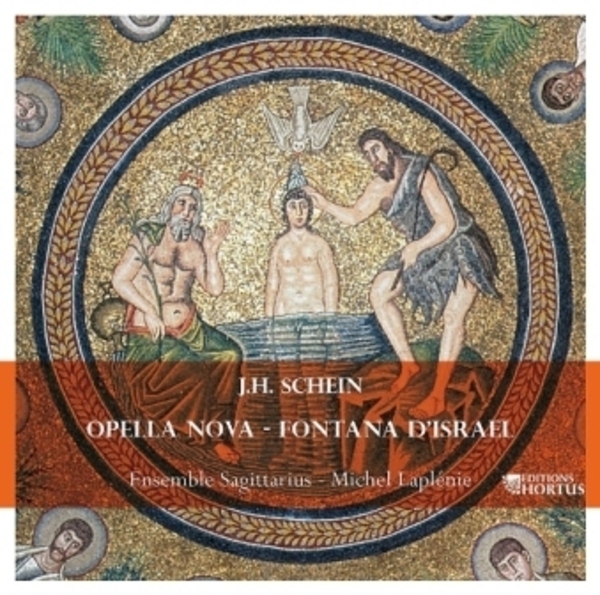 Sagittarius, an ensemble whose recordings of Charles Levens’ music I’ve written about in the defunct Goldberg Early Music magazine, have just released an outstanding new recording of selections from Schein’s Opella Nova and Fontana d’Israel (Hortus 075). 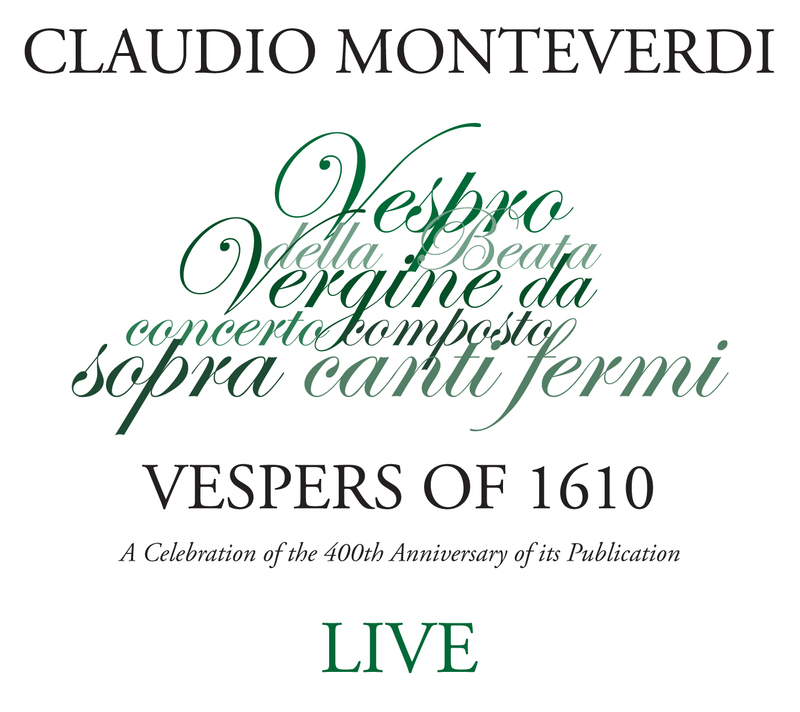 There are two volumes of Opella Nova concertos for voices and instruments. 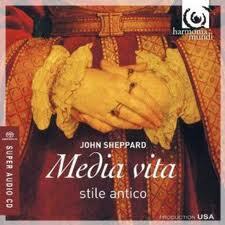 The first volume was published in 1618 and the second, less stylistically conservative collection, in 1626. Schein was one of the first German Protestant composers to assimilate the Italian style and write vocal concertos based on German chorale tunes—that’s a tasty blend! There are some fine works in the collection. 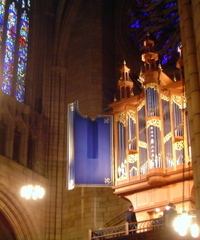 “Aus tiefer Not” (from Psalm 129) is powerfully cast for soprano, tenor and continuo. 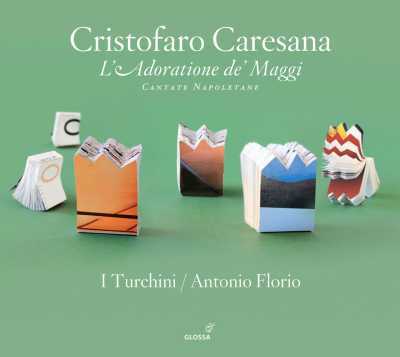 “O Jesu Christie, Gottes Sohn” for soprano, solo violin and continuo and “Erbarm dich” for solo tenor and the same instrumental forces. The performances are all terrific. I was impressed with the sensitive playing of violinist Johannes Prahmsohler and sopranos Dagmar Saskova and Sophie Pattey really shine in a gorgeous setting of “Von Himmel hoch.” Best of all was “Komm heiliger Geist.” This is a marvelously melodic work that receives a perfect performance with tenor Olivier Fichet singing from the church gallery (the record was made at St-Etienne-de-Baïgorry Church in the French Basque country) while the two sopranos sing the chorale melody in the nave. Lovely! 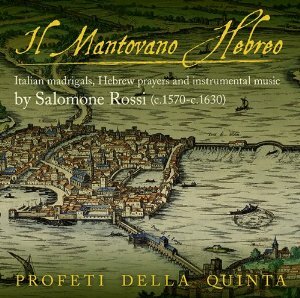 Fontana d’Israel, published in 1623, has enjoyed a good life on recordings. 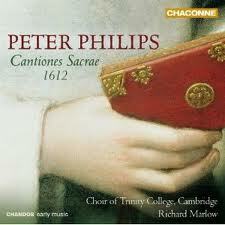 Manfred Cordes and Weser Renaissance have recorded the complete collection for CPO (999959) and it’s quite good. 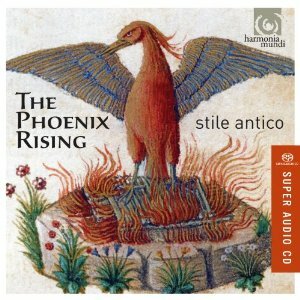 Apparently Philippe Herreweghe has done the same for Harmonia Mundi, but since I never heard the recording I can’t speak of the performance. What we have on the Sagittarius disc is excellent. Fontana d’Israel showcases Schein’s assimilation of the Italian style and his gift for wedding it to German traditions. Set to Old Testament texts, Schein’s five voice gems are highly expressive and very well crafted. There are some daring things happening throughout. “Wende dich, Herr, und sei mir gnädig”opens with some pained chromaticism depicting sorrow before shifting gears and bursting out in full-voiced joy. “Ist nicht Ephraim mein teurer Sohn” has a terrific echo effect while “Zion spricht; der Herr hat mich verlassen” makes a great case for Schein’s gift for text-setting. 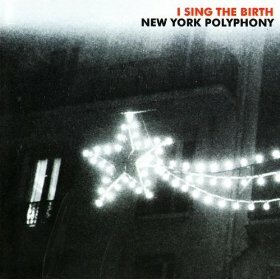 Sagittarius has a pretty extensive discography and I wish I was able to round up some of their other recordings, but this Schein disc is a great way to become acquainted with a first-rate ensemble and I strongly recommend it.